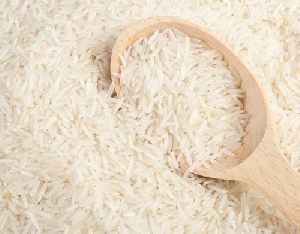 We are a renowned Basmati Rice Manufacturer, Exporter and Supplier in the market. Our Basmati Rice is known to be delicious to taste and has delightful aroma. Our Basmati Rice is very nutritious and has equal-sized grains. Basmati Rice, offered by us, takes lesser time to cook and becomes very fluffy after cooking. 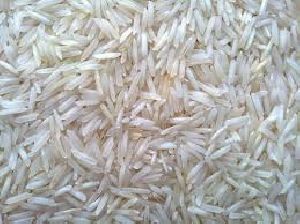 We provide Basmati Rice at competitive rates. Non Basmati Rice , offered by us, is amazing to taste. Non Basmati Rice that we provide is nutritious and takes lesser time to cook. 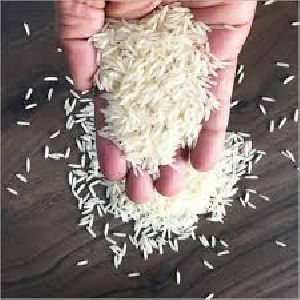 Our Non Basmati Rice has larger and equal sized grain. We offer Non Basmati Rice at reasonable rates. 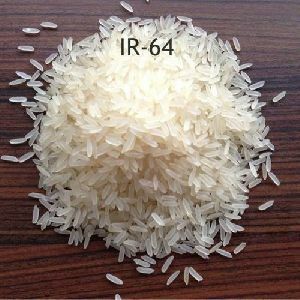 Thus, we are regarded as notable Non Basmati Rice Manufacturer, Exporter and Supplier in the market. 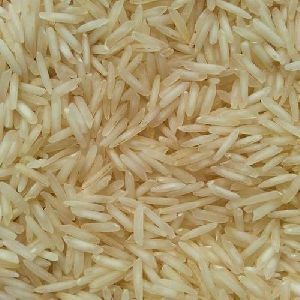 We are offering punjabi basmati rice.